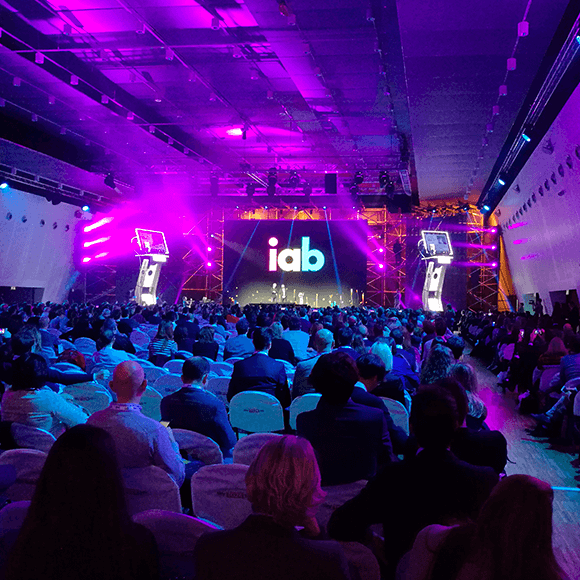 A mobile App for event powered by NearIT has been developed. We planned two recipes on NearIT and we placed two beacons on our booths. 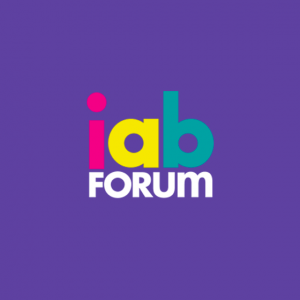 “Limitless Possibilities” is the title of the last edition of IAB Forum, the most important event about digital communication that took place in Milano on 29th – 30th November 2016. A very rich program with important guests giving testimony of the success of this venture. 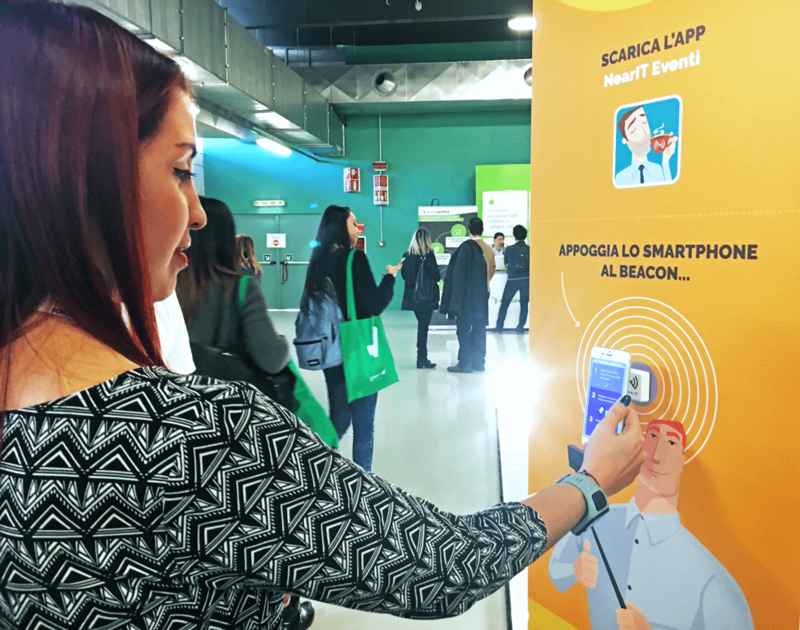 “A surprise for you”: by getting the smartphone colse to a beacon, the user received a moble coupon to get a free coffe at NearIT’s booth. “A very special selfie”: by getting the smartphone colse to another beacon, users could take a picture of them looking like our mascotte “the chicken”. Than they could decide to pubblish their photos on social network. All the pictures made that day were diplayd on the screen at the NearIT booth. The results: 193 notifications for a free coffe opened and 100 coffe offered.